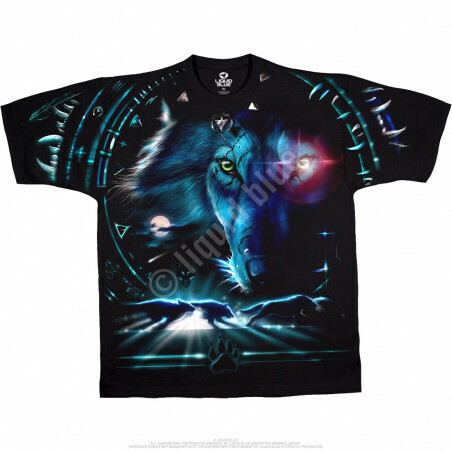 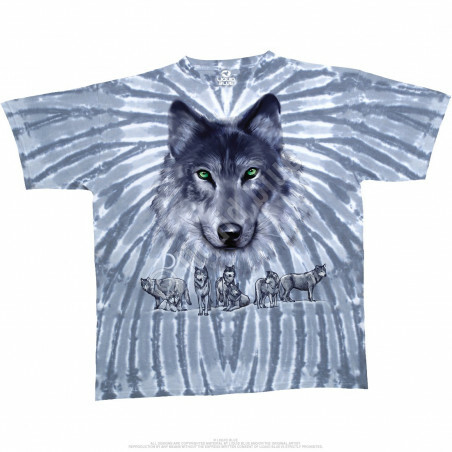 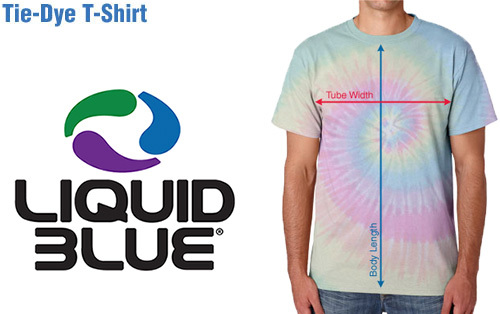 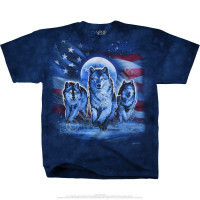 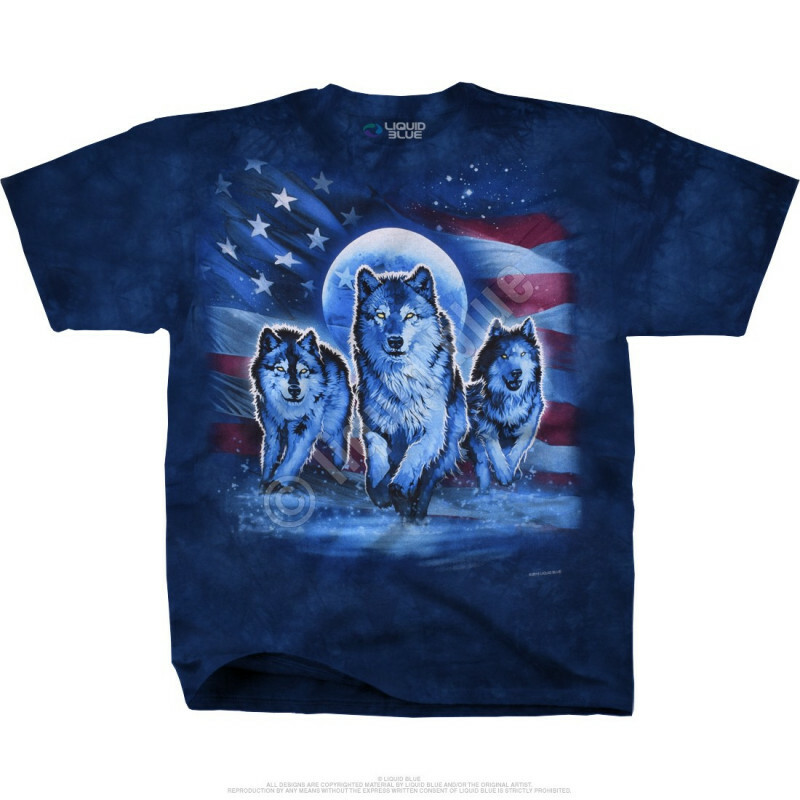 Featuring an impressive graphic and top quality, this Americana Patriotic Wolf Pack Tie-Dye T-Shirt Liquid Blue is perfect for American patriots and wolf lovers. 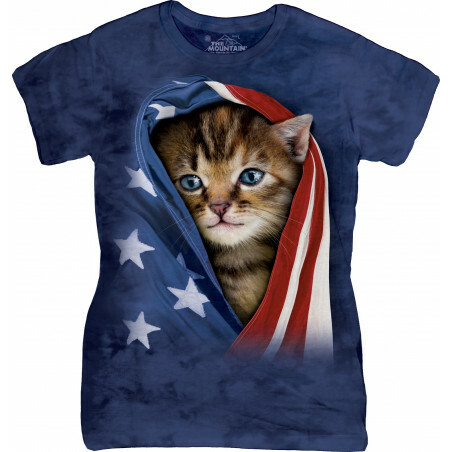 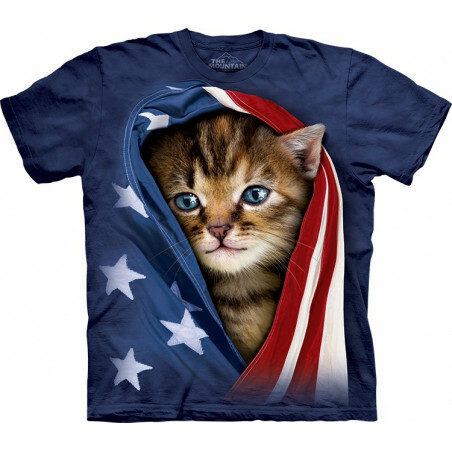 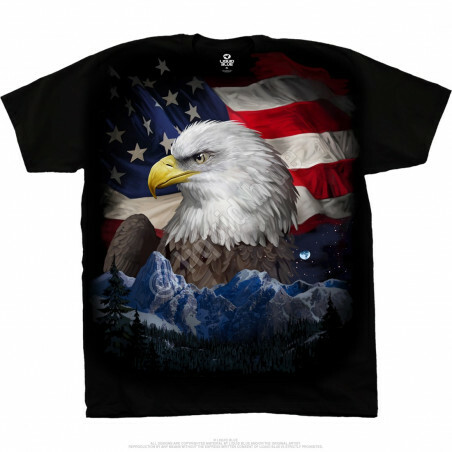 Get the great gift for the 4th of July. 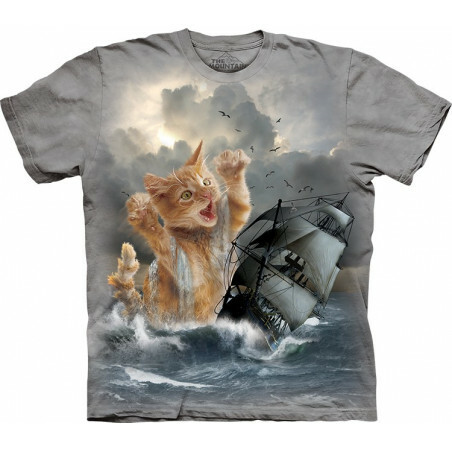 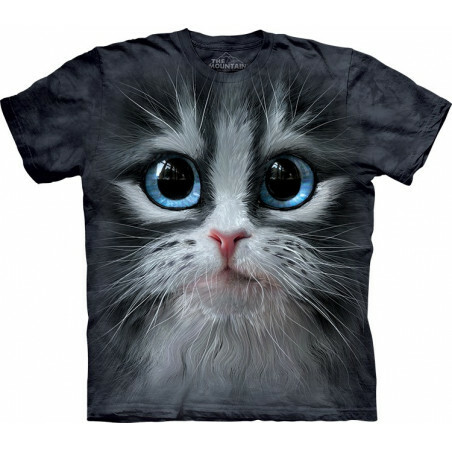 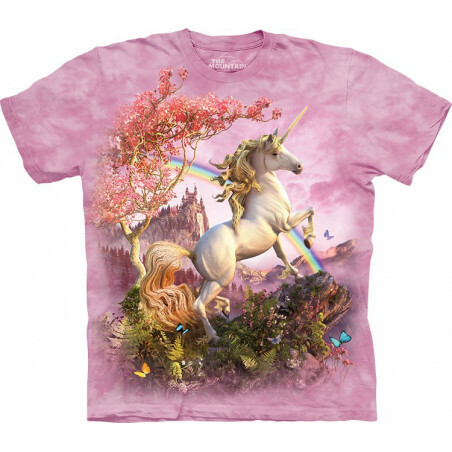 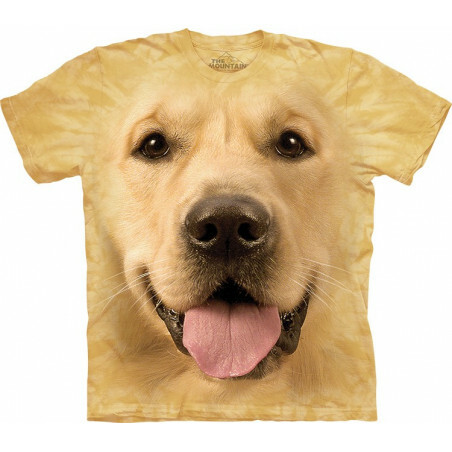 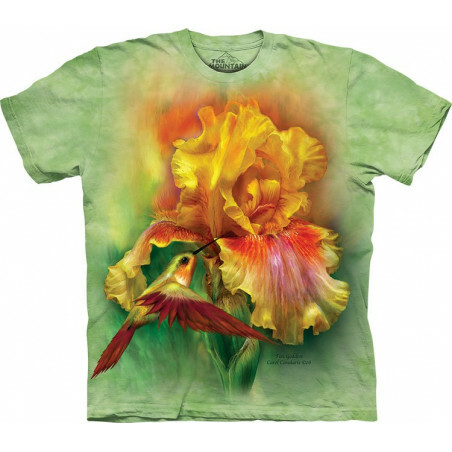 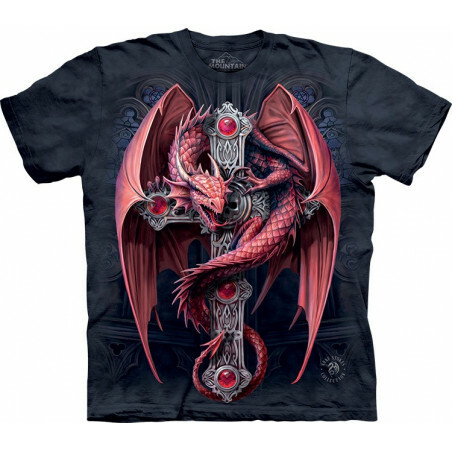 Shop for cool t-shirts at the clothingmonster.com now!